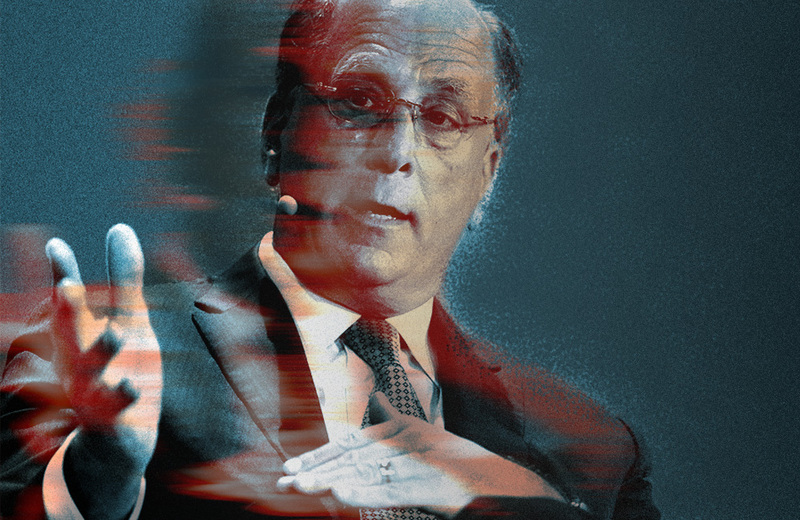 BlackRock CEO Larry Fink has written a letter to CEOs detailing his requests for corporate stewardship as the firm moves toward shareholder activism year-round. 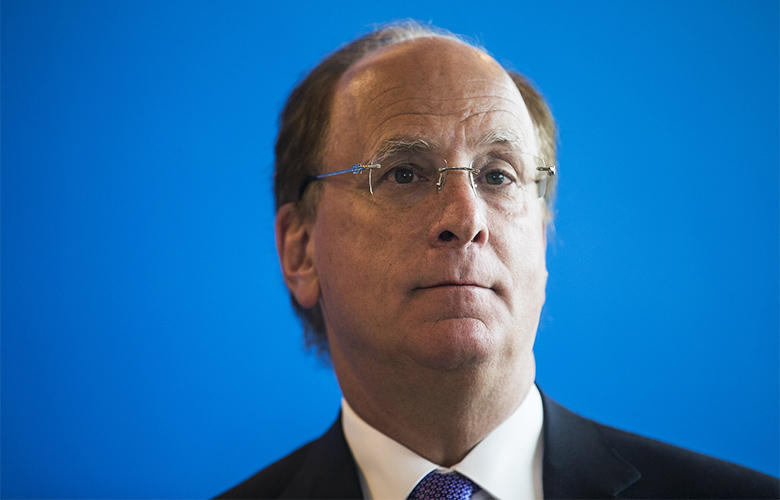 BlackRock’s chief executive officer Larry Fink has posted a 2018 letter to CEOs, cautioning them that the world’s largest asset manager won’t support companies that fail to make positive contributions to society. 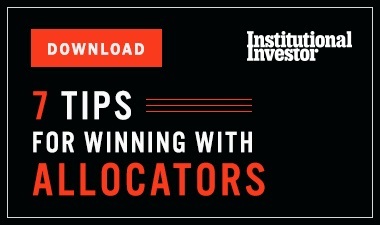 BlackRock, which had $6.29 trillion in assets under management at the end of December, will be working throughout the year with the companies in which it holds shares, going beyond just proxy votes or engagement at annual meetings, Fink said in his letter, posted Tuesday on the firm’s website. 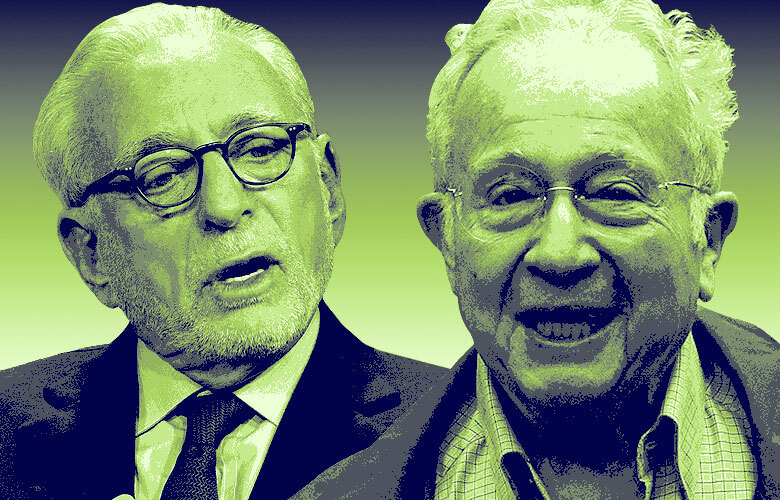 “The time has come for a new model of shareholder engagement — one that strengthens and deepens communication between shareholders and the companies that they own,” he wrote. The letter is the latest move by an asset manager to focus more on shareholder activism and environmental, social and governance criteria in investments. For instance, BlackRock competitor Vanguard Group said in an August report that it is taking a more active approach to monitoring companies in its portfolio, while a McKinsey & Co. study published in October found that asset managers no longer consider ESG a niche strategy. BlackRock plans to double the size of its investment stewardship team over the next three years, holding companies accountable for board diversity while asking them how they’re managing their impact on the environment, according to Fink. 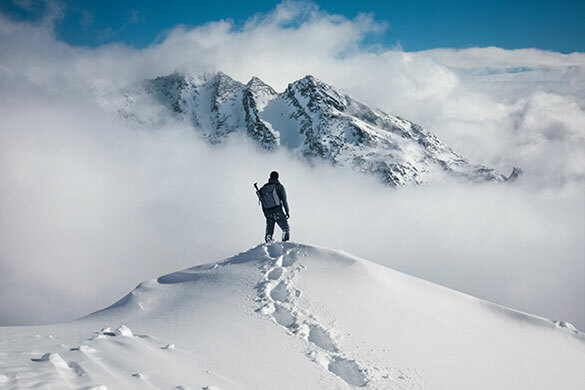 He outlined expectations for the chief executives, requesting that they “publicly articulate” their companies’ strategy for “long-term value creation” and explicitly affirm that it has been reviewed by their boards of directors. “A company’s ability to manage environmental, social, and governance matters demonstrates the leadership and good governance that is so essential to sustainable growth, which is why we are increasingly integrating these issues into our investment process,” Fink wrote. New York State’s pension fund, which last year called on Exxon Mobil Corp., to work toward a low-carbon economy, responded to Fink’s letter positively. DiNapoli is trustee of the fund, the third largest public pension plan in the U.S. with estimated assets of $201.3 billion, according to the spokesperson.